If you haven’t seen this masterpiece @HRP_Palaces, it’s high time you did. – The Public Diaries. If you haven’t seen this masterpiece @HRP_Palaces, it’s high time you did. 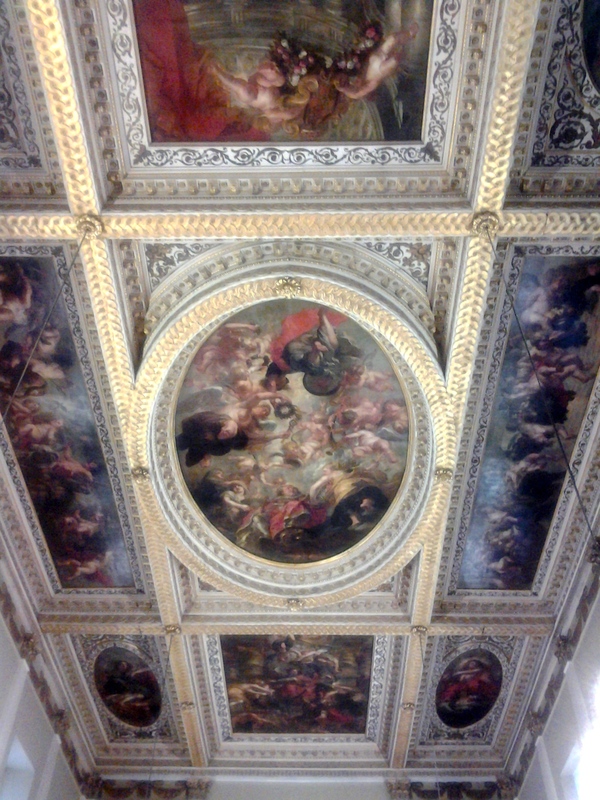 In case you’re wondering, these are nine paintings art-worked by Master Peter Paul Rubens for Prince Charles I in the 17th century. 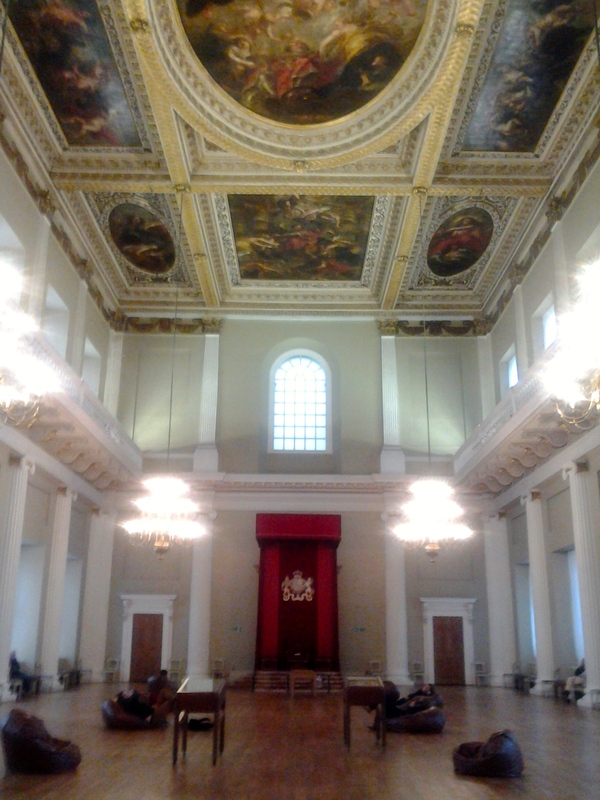 They have been adorning the ceiling of the Banqueting House, opposite the Household Cavalry Museum on Whitehall, since then, outliving the one who commissioned them, their author, and many kings and queens after that. Previous Previous post: “The News from France is Very Bad” @I_W_M’s #ChurchillWarRooms. Next Next post: Frenetic notes on this #BeatsbyDre ad I’ve watched 30 times.